Nikon Df Camera is Coming at 12:01 a.m. Tonight (11/05/2013)! 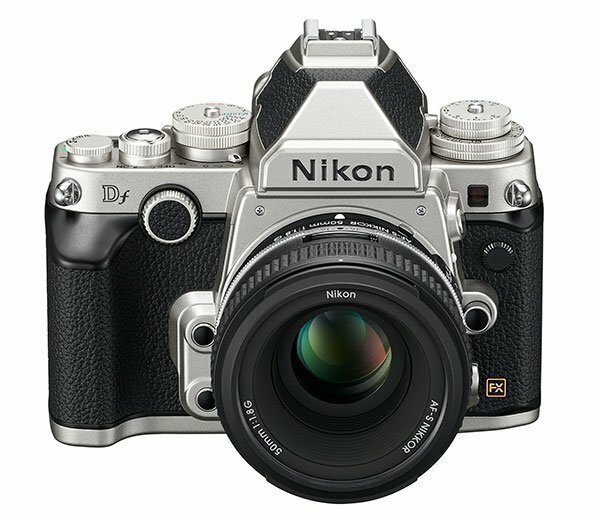 Are you ready for a very handsome camera that takes baby-boomer Nikon users back to the days of their film-shooting youth? The Nikon Df is coming, unless the rumor mill is completely wrong, and with these pictures floating around the net (from NikonRumors.com), it is apparent that something real is happening. Tonight’s the night at 12:01 a.m. (11/05/2013). See Brad Berger at www.Berger-Bros.com (1-800-542-8811) to preorder, I did! I can’t wait until this camera arrives. I will soon have a book titled Mastering the Nikon Df for you at this link. Please check in frequently. Here we go! It just doesn’t fit any my needs at present. If I hadn’t bought the D800, then maybe. Price…well anyone’s guess, but I expect the UK launch price to be at least £2300 and I’m probably way under. 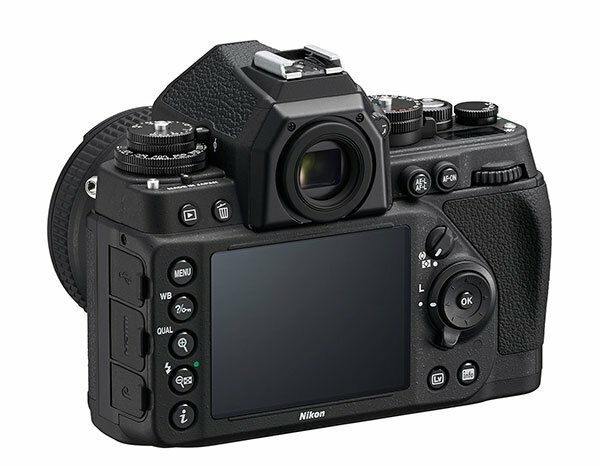 I think until they bring out a state of art APS-C inter-changeable lens mirrorless camera that meets the needs of the wildlife photographers I will sit on the fence and see how this all pans out. I must admit to going from excited to feeling rather deflated. This just isn’t the news I wanted. In my view Nikon have lost it and are demonstrating they have no cohesive direction. To the contrary, Richard. This camera is smaller, alleviates the need to dip into menus, having all the controls you need on the outside of the camera, and takes me back to the days of my youth. With it I will time travel to the time I was young and skinny, raising kids, struggling to afford film and processing—yet making many wonderful Kodachrome, Velvia, and Provia slides. You know, the good old days! This camera will be the first in a new Df genre, I am sure. 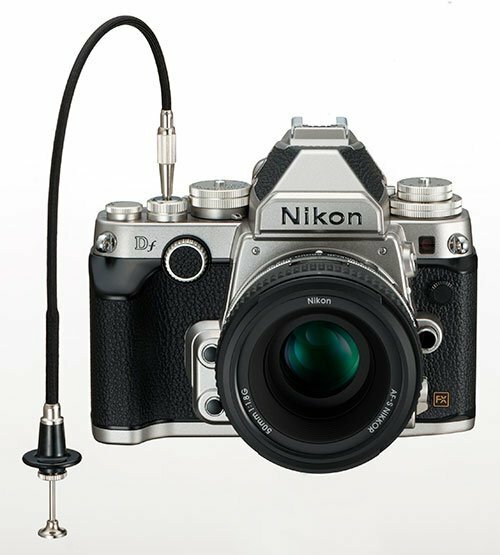 Remember, the first Nikon SLR back in 1959 was the Nikon F. Now we have the Nikon Df. 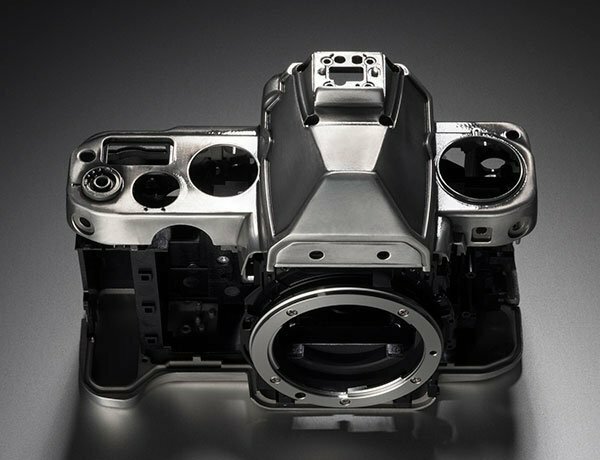 Eventually, it will result in a mirrorless model. Retro is the new modern look! What goes around comes back around. The past is back and it is shiny, with knobs. Hurry, Brad Berger, send me my camera! Hi Darrell. If it had been a straight option between my D800 and the Df, then that may have been a different story. 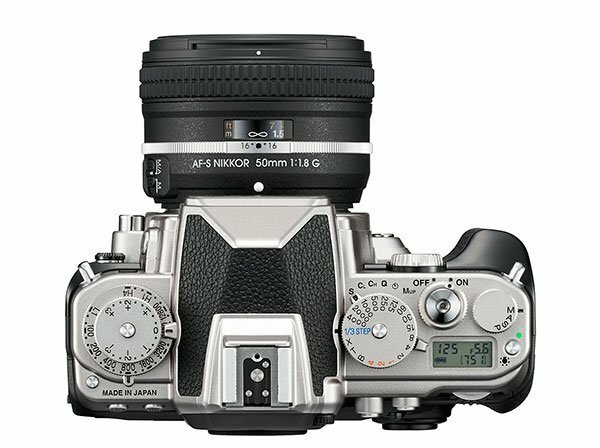 However, as there is no sign of a semi pro DX to replace the D300s, I was looking forward to a take my breath away mirrorless camera that could also take the Nikon AF-S lenses. There is no room for this in my arsenal. With regards to “yet making many wonderful Kodachrome, Velvia, and Provia slides. You know, the good old days! ” I do know. I was like you and over the last few months I’ve got bored with the digital offerings. So I bought my beloved Olympus OM2-SP back, a Nikon F100 and a Bronica ETRSi (a dream I had 25 years ago). I develop my own Ilford, Velvia and Provia films and now belong to a dedicated Monochrome and transparency group. We must be the only generation who have enjoyed both analog and digital photography and I’m loving it. Real retro 🙂 I’m not ignoring digital and my D800/D7100 are in full use too. Hmmm..just got a D600 and looking at my F5 with F4. FE2 and EM on the way….I must say not at this time. I think it looks utterly gorgeous and although the price is way out of my reach at moment I will be lusting after one for many years to come…! “I really like it Darrell. It will probably be out of my price range but perhaps they could make in in dx format for people like me”. I agree. I thought they may have taken the best of the Coolpix “A” and the Nikon V1/2 and do exactly that. Though only word that they don’t seem to understand is “affordable” and the price differential between the US and Europe is always a hard pill to swallow.